Horses in all sports may have problems or performance issues. These could be handling issues such as leading or trailer loading; riding problems such as nipping, bucking and rearing or other issues such as weaving, head shaking and separation anxiety. These problems can develop for numerous reasons and each case no matter how similar to the previous should be treated individually. Alexa will help you understand your horse’s behavior and will work with you to develop a safe, effective program for both you and your horse's individual needs. During your initial behavior consultation. All aspects of your horse's management, environment and training will be taken into consideration. 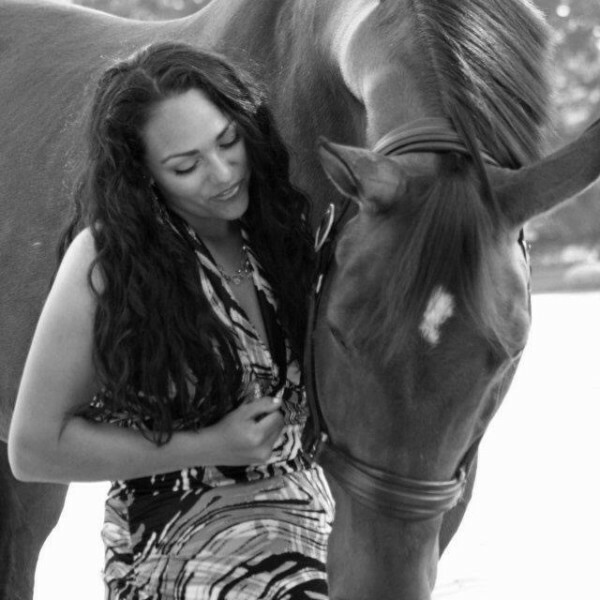 Using only proven methods used by top horse trainers from around the globe she can provide effective, long-term solutions. 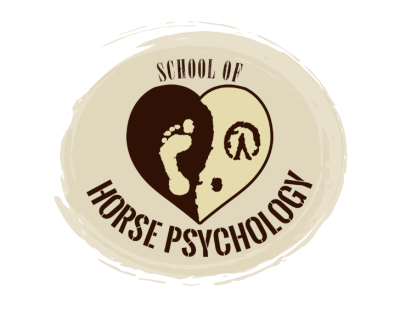 As a result you will benefit from a better understanding of your horse's behavior, empowering you to make informed choices and giving you increased confidence with riding, handling, training and competing. Contact Alexa to arrange a consultation. Alexa will visit you and your horse in your own environment for a private consultation. She will take a full history and assess your horse's management, environment, training and any problems you are experiencing. She will then work with you to create an effective program, tailored to suit both you and your horse's individual circumstances. Many issues can be resolved after one consultation with small changes in management. Other problems may need a follow-up visit and retraining to solve long-term issues. The consultation takes around 2 hours which will include practical training with you and your horse where appropriate. Email and telephone support is included for 2 months after any visit. What is an equine behaviorist? 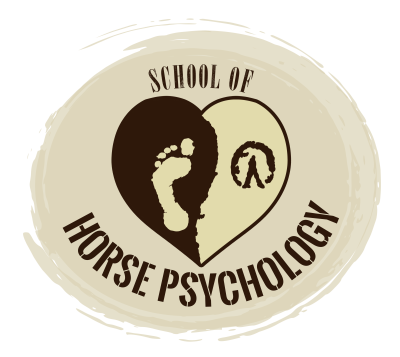 An equine behaviorist is a professional who has studied equine ethology, psychology, learning theory, and interpreting equine body postures. I apply this knowledge along with practical experience to help horse owners solve horse behavior problems. How long will it take to fix my horse's problem? There is no such thing as a quick fix. How long it will take to resolve the problem depends on many factors, such as the nature of the problem and how long it has been happening, your horse's history, environment and management, your confidence, ability and commitment following directions and homework. Can you give me advice over the phone or by email? No. and In some cases we need either a Vet, Horse Dentist and Farrier to see your horse to rule out any physical limitation that may contribute to behavioral issues. Then I need to take a history to obtain all the relevant information and see you and your horse in their home environment in order to make an assessment. Only then can I give you advice on how to proceed. Why can't my riding instructor help me with my horse's behavior problems? Riding instructors generally do not study the science of horse behavior and therefore do not have the knowledge required to deal effectively with many behavioral issues. Many training methods can make problems worse or create new ones. Do you have a 'method' or 'system'? There is no single system that works for all horse behaviour problems. You and your horse are unique – what works for one horse and owner may well not work for another. Every behavioral or training program must take into account the individual's needs, ability, confidence, history, environment and the facilities available. Tailoring a program for each individual horse using the most effective and appropriate techniques.